We all have that great connection with the school or university we attend and the sports we play. There is a sense of pride we derive from where we study and what we play because that is what defines us. If you play soccer, you will always be able to connect effortlessly with people who enjoy this game. When it comes to trends and fashion, we all develop a taste for something that bears influence from our social circle. We love socializing, don’t we? We love flaunting, too and why not when you are lucky to have something that is coveted. As a student we all enjoy great times with our buddies on and off the campus and sports field. We love our teams and feel proud of being a part of it. Letterman jackets are cool to wear along with just anything, anytime. A letterman jacket is a must have for every popular and fashionable high school goer. It ups the toughness in attitude. They come in a wide range of variety and colors in woolen and leather material that keeps you warm and comfortable. 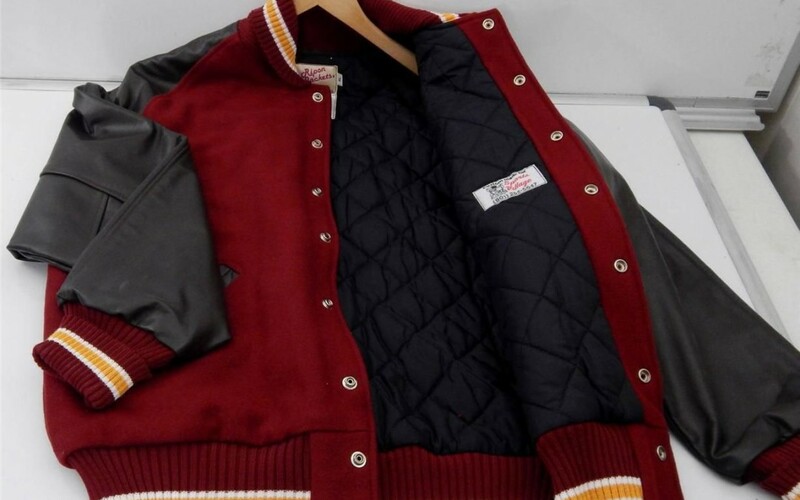 The letterman or varsity jackets were first introduced by the baseball team of Harvard University in 1865. Since then, it has been a rage in fashion that speaks attitude. A legacy yet trendy, it screams excellence. It makes you stand out while knowing who all are like you with similar interests. A letter jacket is earned, meaning they are not bought unless you earn a letter and when you have one, why not let everyone know? The varsity jackets are an evergreen fashion statement for high school students. You should be an exemplary performer to earn letters. 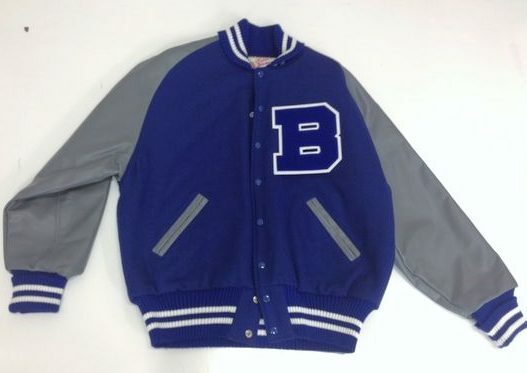 You may be an athlete or maybe a wrestler, if you are winning letters in your sophomore or the freshman year, you deserve to get a letterman jacket. Start working at it now! Dates during school come relatively easily to people with letterman jackets. Everyone wants to be known for being friends with letters, but are you not the one who would want to be the one with a letter jacket? A lovely partner at prom night may not make you as popular as this jacket can. Even after graduation ceremony, the letters would remain with you and you will love it all the more after the school is over. It will always remind you of the lovely days you spent at school, working hard to earn each letter. The varsity jackets are fondly worn to reunions, too! They symbolize who you are, where you come from and what did you excel at. A team jacket will always remind you of the bonding you shared with your team mates. In short, a letterman jacket is all a high school student can ask for. It is cool and stylish besides being functional. It makes you popular effortlessly. A sense of commitment towards the school you attended and sports you enjoyed goes a long way in creating memories forever. Go, earn letters and get yourself a statement varsity jacket!